​You can be sure of a friendly welcome and personal treatment from all of the team at Physioplus+. Find out more about who you’ll be seen by - simply look below for the names and photos. Our clinic in Rhodes, Greece has expanded and Jane intends to spend more time in the sunshine over the next couple of years - all being well. Look out for the Courses we are planning to run. Jane qualified as a physiotherapist in 1983 (yes it was that long ago!). 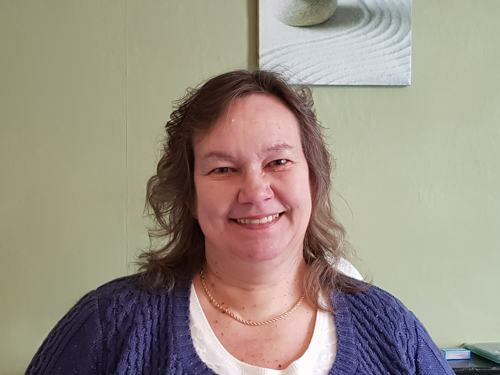 Initially she specialised in Learning Disability and Neurology, then moved into Rheumatology, Hydrotherapy and Out-Patients combined with a Physiotherapy Management role at North Tees Hospital in 1990. ​The private practice was set up in Guisborough in 1996. 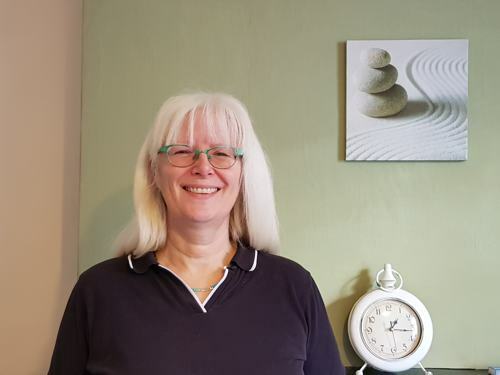 Jane has always had an interest in long-term pain conditions and nerve involvement, so studied Acupuncture in 1985, then Neuro-Patho Dynamics, and added Cranio-Sacral Therapy and Somato-Emotional Release from 1997. This provides her with a unique toolbox to choose from in designing individual treatment programmes. As a result of the effectiveness of this approach all therapists at Physioplus+ now offer combined treatments. Lydia qualified as a physiotherapist in Germany/Holland in 2004, specialising initially in Neurology, Rheumatology and Musculo-Skeletal Treatment. She moved to the UK in 2005 and worked in the care industry for 6 years before moving to work at Physioplus+ in 2011. Since working at Physioplus+ Lydia has trained in Cranio-Sacral Therapy, Somato-Emotional Release, and Neuro-Patho Dynamics. Like Jane, she is passionate about her work, and has a special interest in complex and long-standing pain conditions. He has worked as a Musculoskeletal Physiotherapist at NHS & Private hospitals for more than 15 years. Vinoth is experienced in all muscle and joint problems with a special interest in shoulders and muscle imbalance and specialises in accupuncture. Christine worked in the offices of a local road haulage company for over twenty years before joining Physioplus+ as Practice Manager in 2002. Her job is to welcome you to the practice, book appointments and attempt to manage the therapists at Physioplus+. In addition, Christine takes care of accounts, insurance company documentation, record keeping and all the paperwork involved in running a busy practice.